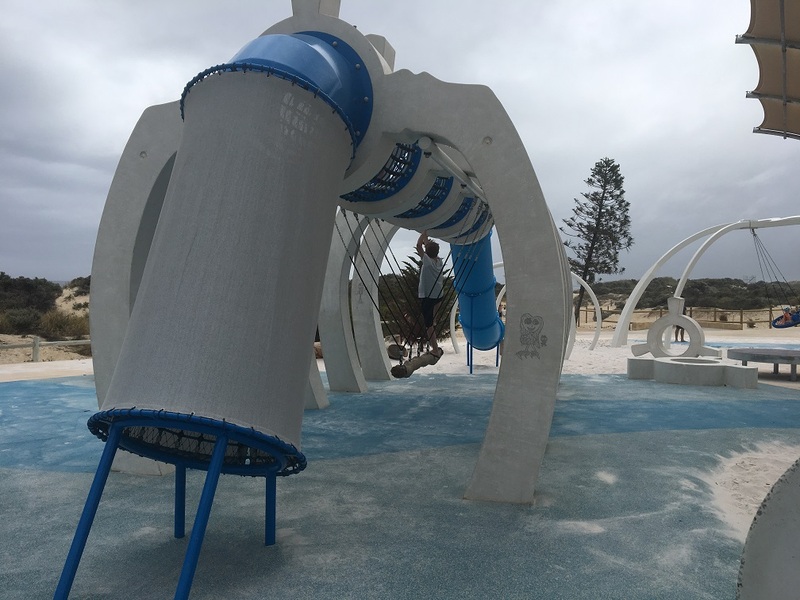 The $1.4M Whale Playground is located on the Scarborough Beach Foreshore and was funded by Lotterywest. 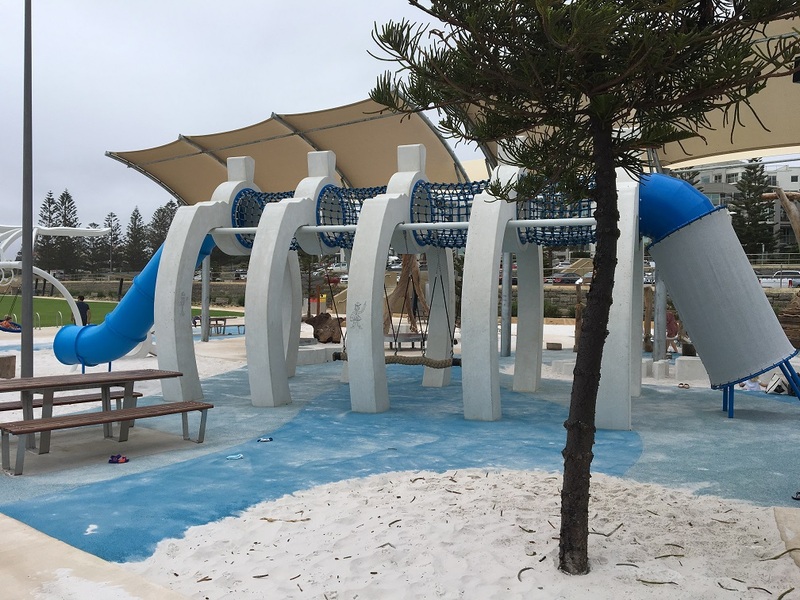 Playground features are built in the shape of different parts of the whale and the playground provides all abilities access and play features also. 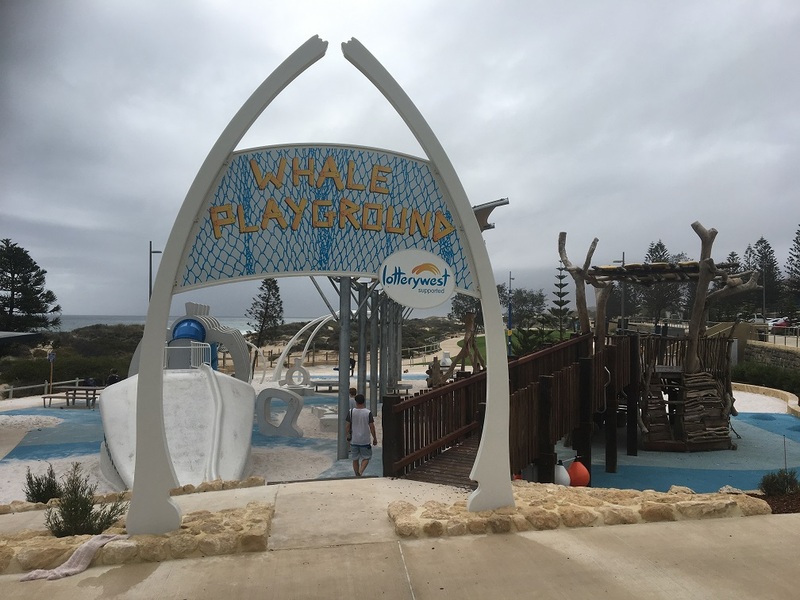 The big wooden fort can be accessed from the main playground entrance marked by the Whale Playground Lotterywest sign via a wooden ramp, so it is pram and wheelchair accessible from this point. 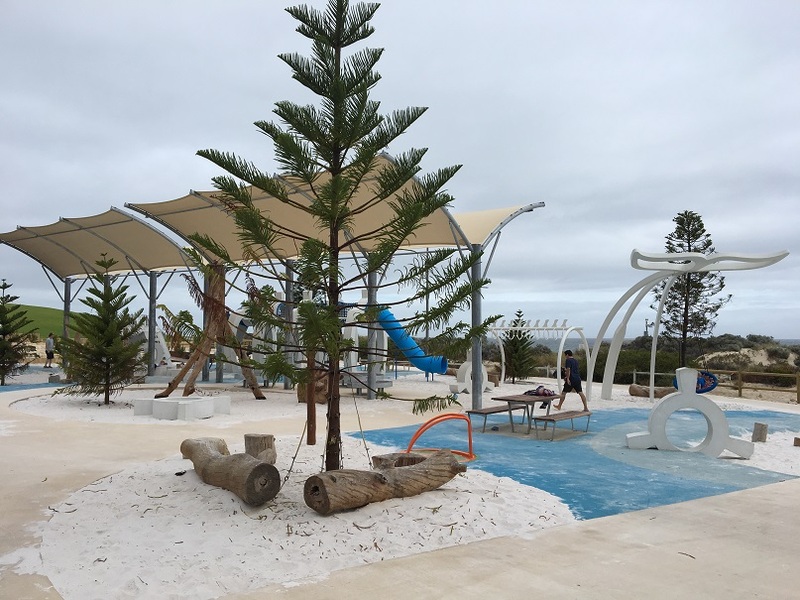 The wooden fort can also be accessed from the ground via a rope climb and rope net and kids will love the million dollar views of Scarborough Beach from here. 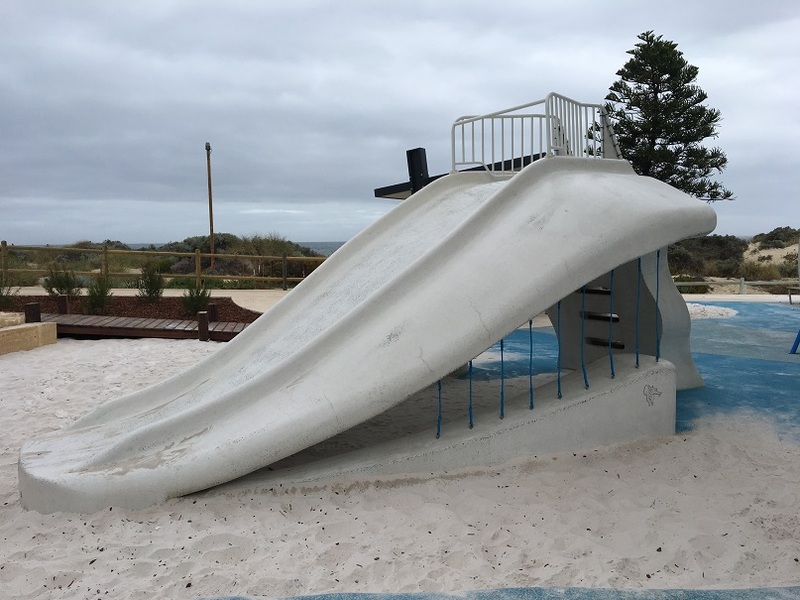 The head of the whale is also a large concrete slide that is accessed via a ladder at the back. 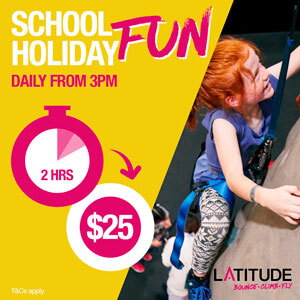 Climb the rope ladder and through the rope tunnel and crawl your way through the whale's body and slide down the enclosed slide on the other side. 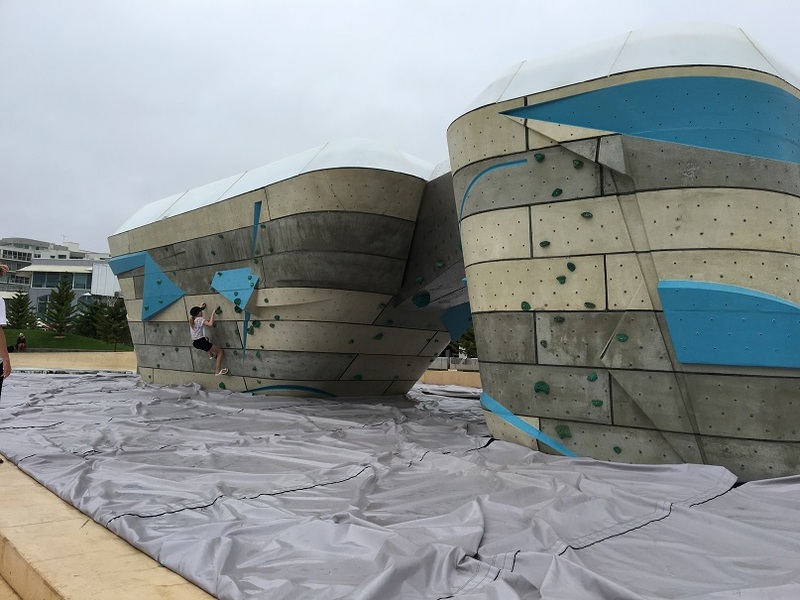 You can also play on the rope swing below. At the end of the whale is the tail which has a bird nest swing hanging off it. 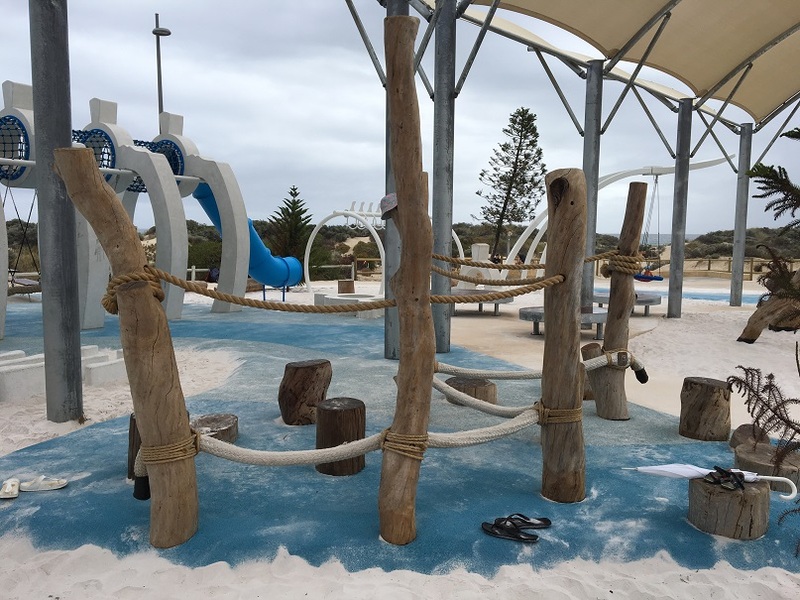 You can also find whale bones, logs and ropes around the park to climb all over, as well as a small orange carousel that spins around and can be accessed with a wheelchair also. 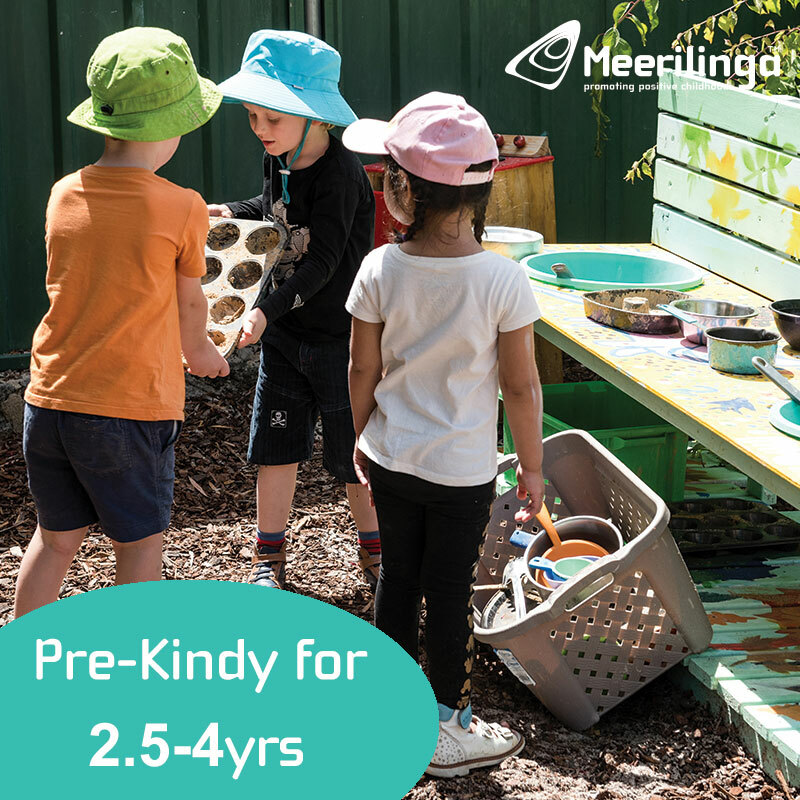 Soft fall runs around the playground with sand in between for pram and wheel chair access through the playground and there is shade that runs down the middle of the playground with plenty of seating underneath the shade. 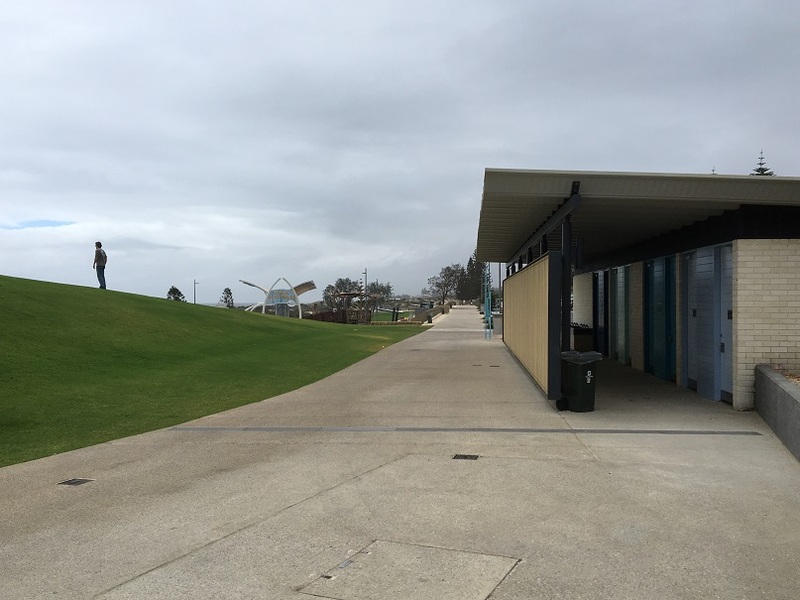 Toilets and showers are located close to the playground. 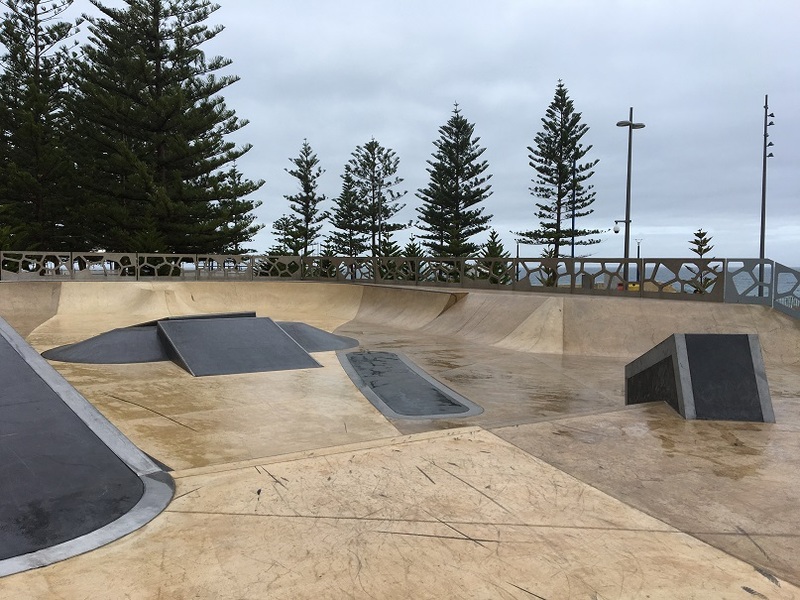 You can also find bouldering walls and a skate park at The Snake PIt located right next to Whale Playground (The Snake Pit review to come). 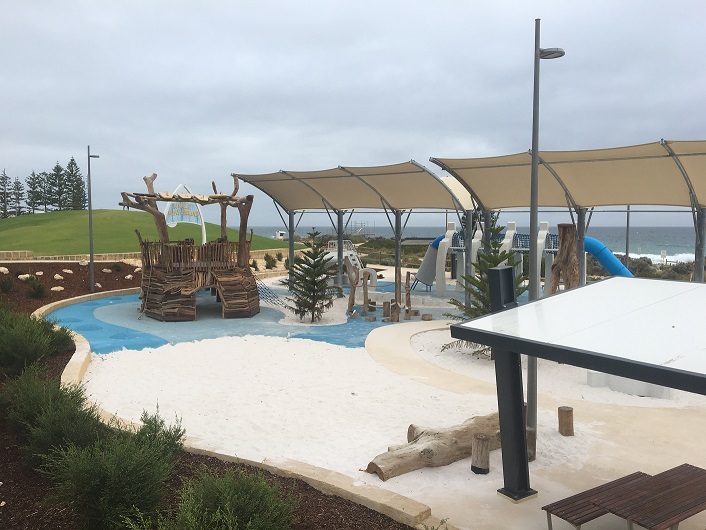 Picnic tables are locate alongside the playground and several BBQs are available for use just north of the playground on the large grassed area. 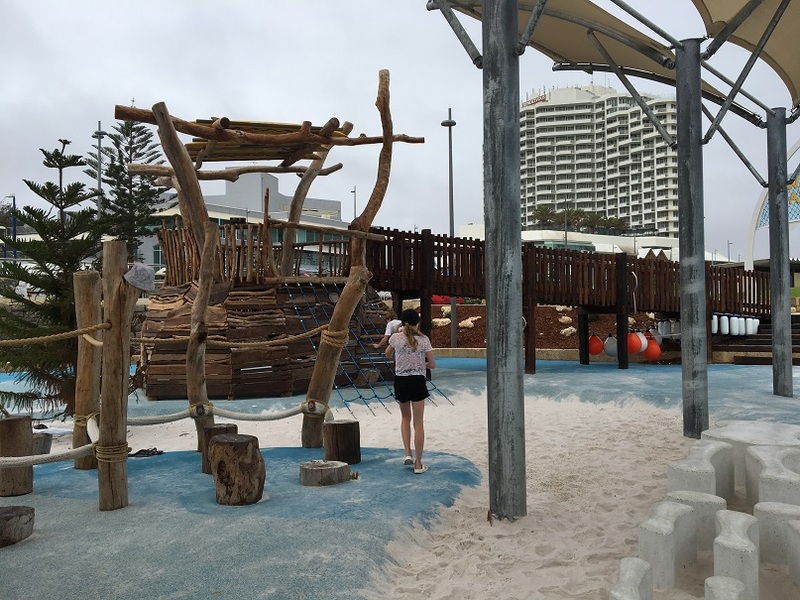 Whale Playground is an awesome addition to the Scarborough Foreshore and with lots of places to dine or grab something to enjoy up on Sunset Hill (the big grassy hill next to Whale Playground) hanging out at Scarborough Beach has just got a whole more fun for families.